The mission of the LUESD Health Services Department is to provide holistic health related services to all students in order to improve student attendance, minimize health related barriers to learning, and to provide the link between health and education through collaboration with students, staff, families, and the community. The Health Services Team is comprised of 2 credentialed School Nurses who have their RN and Public Health Nurse (PHN) certification, and 5 Health Care Assistants who have their LVN certification. Adverse Childhood Experiences have been found to present health risks for people later in life. On January 21, 2019, pediatrician Dr. Nadine Burke Harris, a pioneer and champion in the study of adverse childhood experiences (ACEs), was appointed as California's first surgeon general. CA Governor Gavin Newsom has set aside $45 million to identify ACEs among children and adults involved in the state’s Medicaid program. The state’s Department of Health Care Services would provide screenings to everyone on MediCal younger than 65 at least once every three years, beginning in January 2020. Students can sustain a concussion through various injuries or accidents. It doesn't always occur during an athletic event. All students riding bicycles to school must abide by the CA State helmet law. Here is some helpful information regarding bicycle helmet use and safety. At LUESD, all student's and student parent's participating in the athletic program need to read and sign this form. If your child has any of these symptoms, please keep them home from school and let the school office know. If you are interested in getting the flu vaccine, you can use the CA Dept of Public Health vaccine finder tool or call the Lemoore or Hanford Kings County Public Health Clinics to see when they are offering the flu vaccine. Students must have their immunizations before they can attend school or child care in California. Parents must present their student's Immunization Record to school prior to admission as proof of immunization per Ed Code 48216. Here is a link to the current requirements for admission. The CA Department of Public Health has announced starting July 1, 2019, there will be changes to the school immunization requirements. If your child requires medication to be taken at school, please read the handbook policy and download the Medication Administration Form, have the medical provider complete it, and return it to your school's health office. Here is a list of Kings County Medi-Cal primary care, dental, opthamologist, and optometrist providers. Information for families about how to enroll in or renew your coverage and get the care you need. 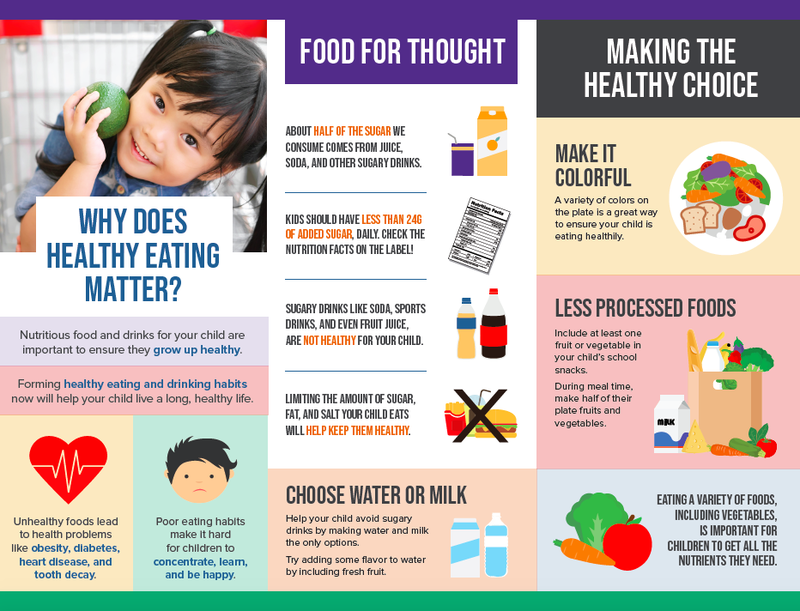 Healthy students make good learners. Medi-Cal enrollment and Covered California enrollment utilize the same process. Here is information on how to enroll. Smile, California is a great resource to help parents learn about their dental coverage through Medi-Cal. Kings County Health Department also offers some assistance through their Maternal, Child, & Adolescent Health Division for eligible families. SCA is caused by a malfunction in the heart’s electrical system that abruptly halts the heartbeat. These malfunctions are most often caused by an arrhythmia—an irregular heartbeat, or a structural problem. A variety of heart conditions can be congenital (present at birth) or can grow over time. Some conditions are hereditary, which is why knowing your extended family’s heart history is an important inclusion in your child’s medical record. At LUESD, all student's and student parent's participating in the athletic program need to read and sign this form. LUESD recognizes the need to protect the health, safety and welfare of its students, to promote healthy development, to safeguard against the threat or attempt of suicide among school aged youth, and to address barriers to learning. This policy corresponds with and supports other federal, state and local efforts to provide youth with prevention education, early identification and intervention, and access to all local resources to promote health and prevent personal harm or injury. A trusted adult or friend.